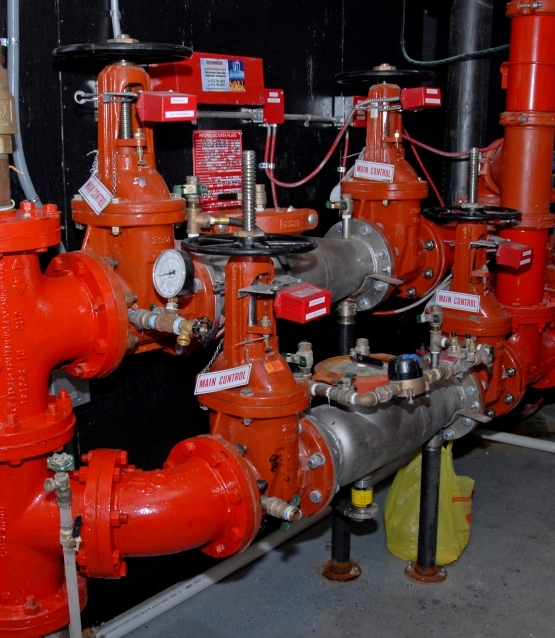 Nationwide Mechanical INC offers the best fire protection and sprinkler services in the business. 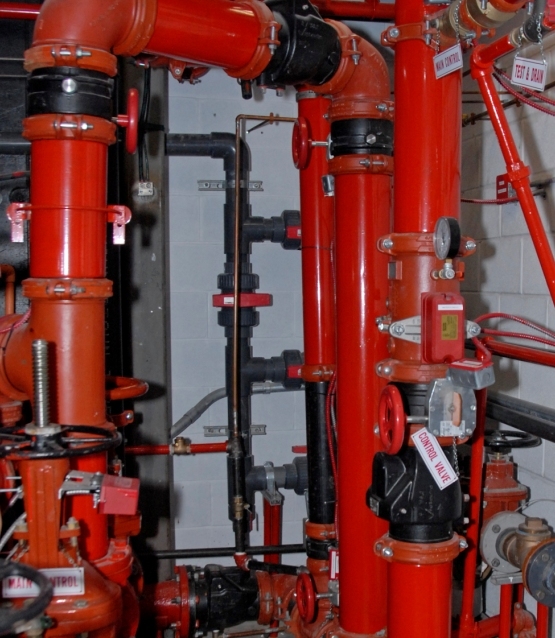 All of our technicians are trained to handle any, and all, fire sprinkler servicing requirements. Nationwide Mechanical INC is “Your Fire Sprinkler Source,” the number one provider of fire preventative systems and protection in Newark, New Jersey. We have been providing our services to the area for six years. In that time, we have become a reliable and trusted business that is fully able to protect homes, people and valued belongings from fire damage. Our sprinklers are of the highest quality and if properly inspected for issues, will never let you down. No job is too big or too small for us to handle, and we take immense pride in our work. There is no greater priority than our customer’s safety and their satisfaction with our services. At Nationwide Mechanical INC, you will find great prices, great technicians and great customer service. We are a fully licensed company and gladly offer references upon request. 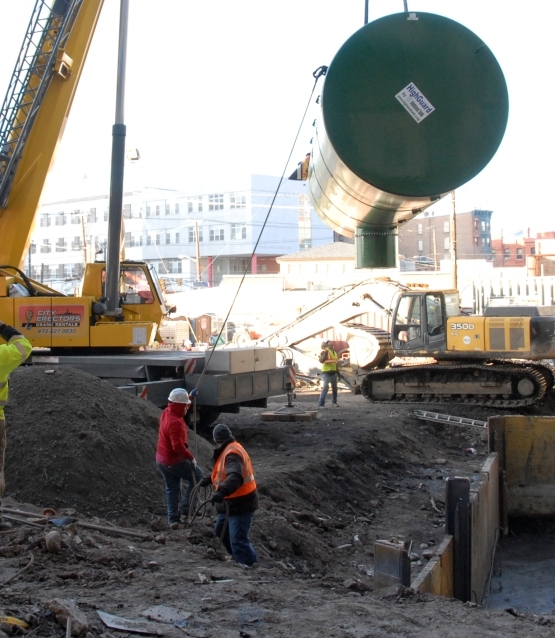 Our previous jobs illustrate our quality of work in all of our projects. To get a better understanding of our company or contract our services, please get in touch with us as soon as possible and we will gladly answer all of your questions and address any concerns you may have. We look forward to hearing from you soon. Your safety is our priority and we conduct all of our business according to that philosophy. Nationwide Mechanical Inc, has a new logo. We are updating our online system and Look.